As editor of the award-winning Library of America collection of George Washington’s writings and a curator of the great man’s original papers, John Rhodehamel has established himself as an authority of our nation’s preeminent founding father. 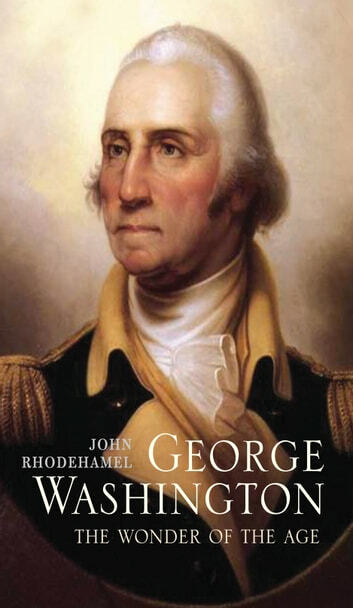 Rhodehamel examines George Washington as a public figure, arguing that the man—who first achieved fame in his early twenties—is inextricably bound to his mythic status. Solidly grounded in Washington’s papers and exemplary in its brevity, this approachable biography is a superb introduction to the leader whose name has become synonymous with America.